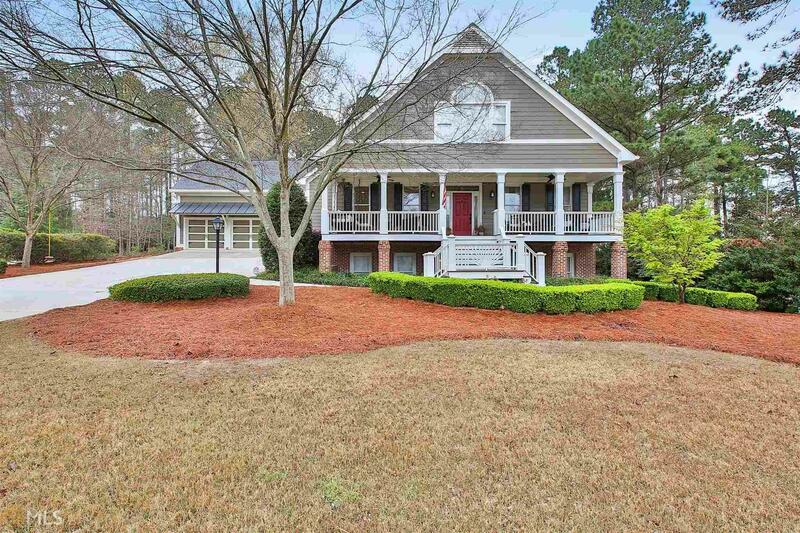 IMMACULATE HOME WITH SOUTHERN CHARM IN PICTURESQUE HIGHGROVE! This recently renovated home features a neutral color scheme & exquisite details throughout. Chef&apos;s kitchen w/ gorgeous custom cabinets & island, quartz countertops, 2 sinks, large walk-in pantry, SS appliances & double oven. This fabulous kitchen is open to the cozy breakfast & family room. Family Room has a stunning fireplace w/gas logs & quartz surround nestled between handsome built-in bookshelves. Separate DR w/beautiful custom cabinets. 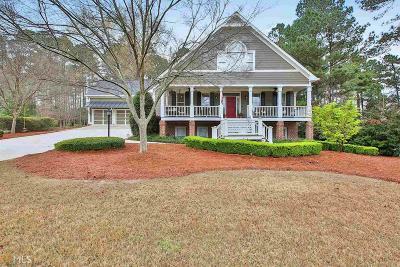 Stunning master BR on main w/HUGE walk-in closet. Luxurious master bath complete w/ Carrara marble floor & a claw foot tub. Upstairs are 3 spacious bedrooms, loft area w/ hardwood floor, 1 full bath, 1 J/J bath, large rec. room/theater room & study/BR. Directions: From Peachtree City Take Peachtree Parkway South, Left On Redwine Rd, Left On Quarters Rd, Right On Tarragon Dr (2nd Highgrove Entrance), Home On The Left. Thanks For Showing!